Gemla welcomes HILMA to the family! 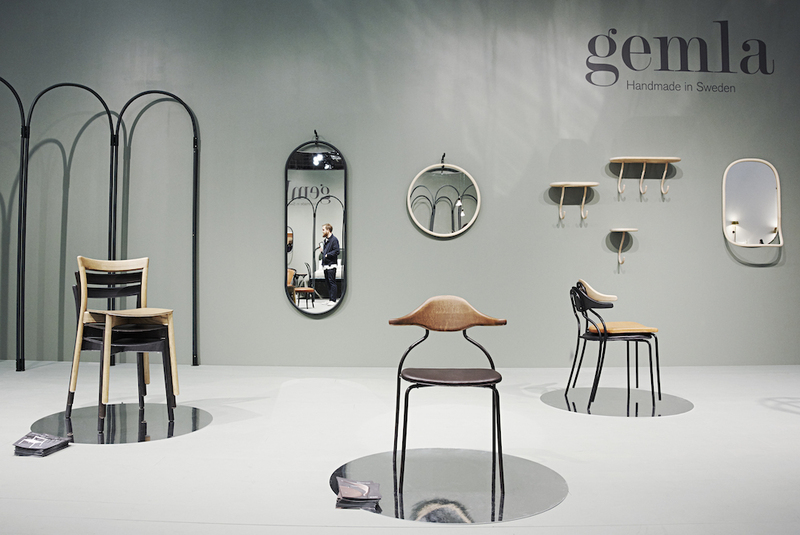 With soft curves inspired by the classic Vienna café chair David Ericsson has created a completely new chair for the Gemla collection. 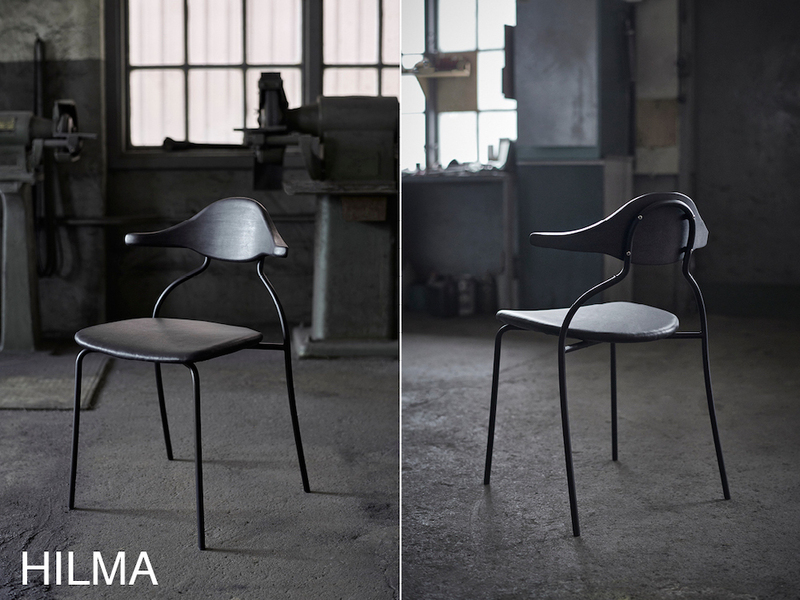 Solid steambent beech meets steel, creating a light and strong chair for both homes and restaurants. Finally - NORDIC Bar chair is making it's entrance! A most awaited sibling to the successful NORDIC chair from 2018. A chair which immediately created interest from all over the world. 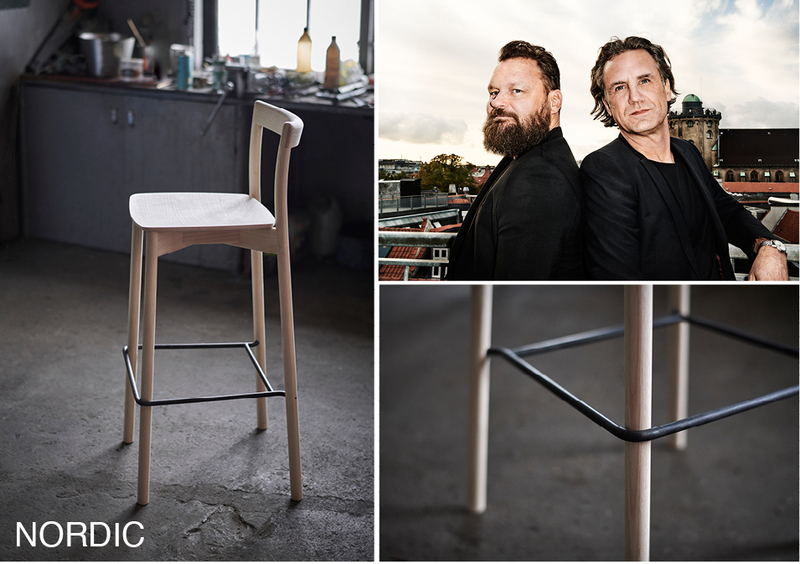 Jakob Thau & Sami Kallio is a talanted designer duo with great experience in woodworking and craft. but also started a new chapter in the Gemla design history. 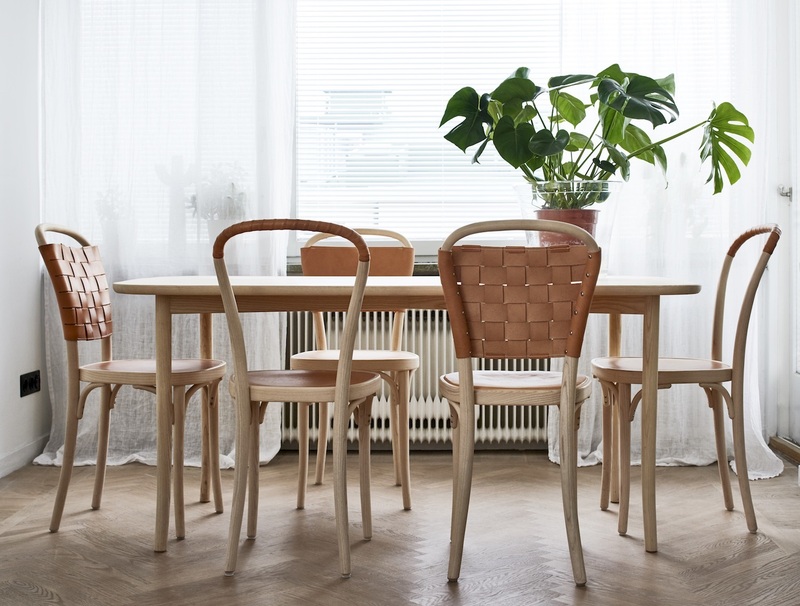 NORDIC Bar chair is available in differnt heights and versions. 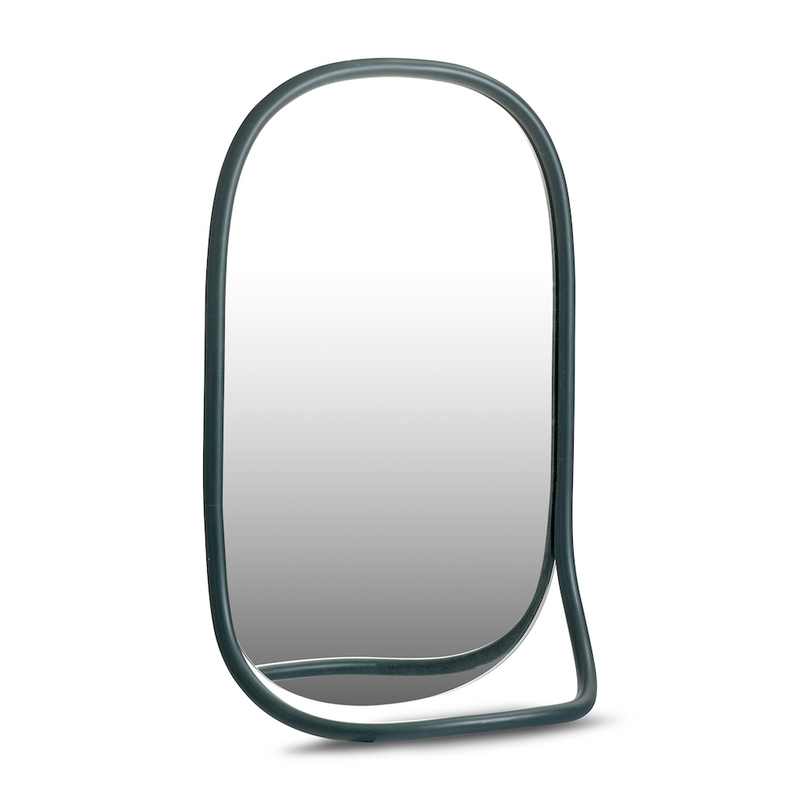 With hotels in mind we've broaden the range with a series of hooks and mirrors. For the hotel room we can also offer the headboard CLARA together with side table DIÖ. Of course all of these products works just as well in the private home. 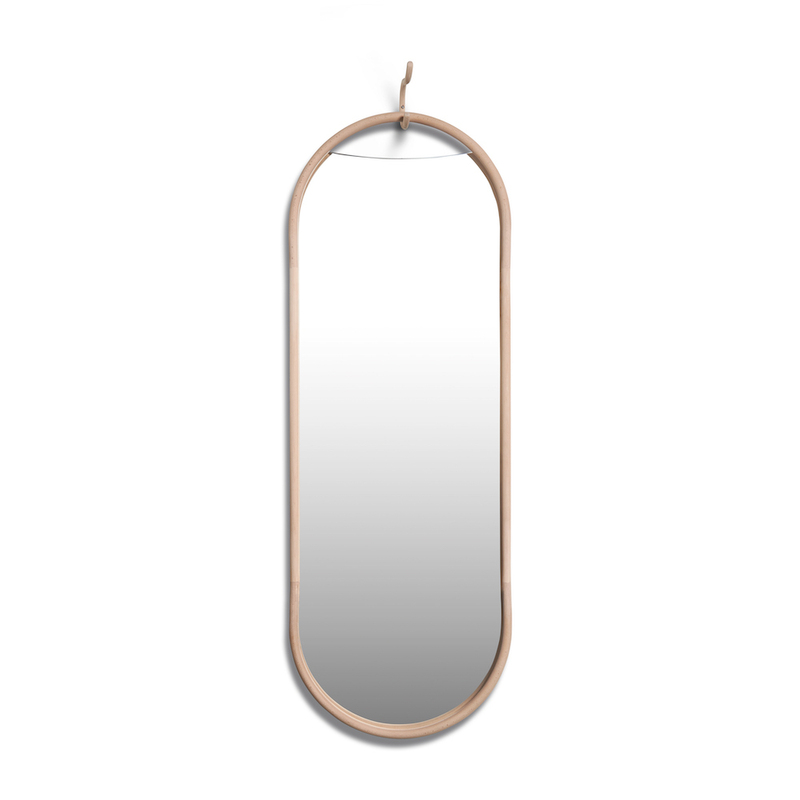 An ingenious mirror and valet by the talented designer Mathieu Gustafsson. The soft curved frame of steambent beech will safely carry your favourite garment. A future classic for the hotel room, hallway and bedroom. 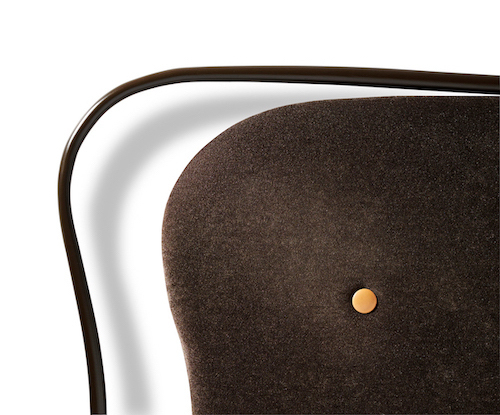 An awaited launch of the headbord CLARA, designed for the Miss Clara Hotel in Stockholm 2014. The beautiful windows of the building inspired the designers Sara Helder and Gert Wingårdhs to create CLARA with these soft curves. The headboard is offered in different sizes and versions. Sara Helder and Gert Wingårdh. CROW series consist of 2 mirrors and a wall hook. The series is developed with both hotel and residential in mind. A playful shelf series by the master of patterns Mia Cullin. 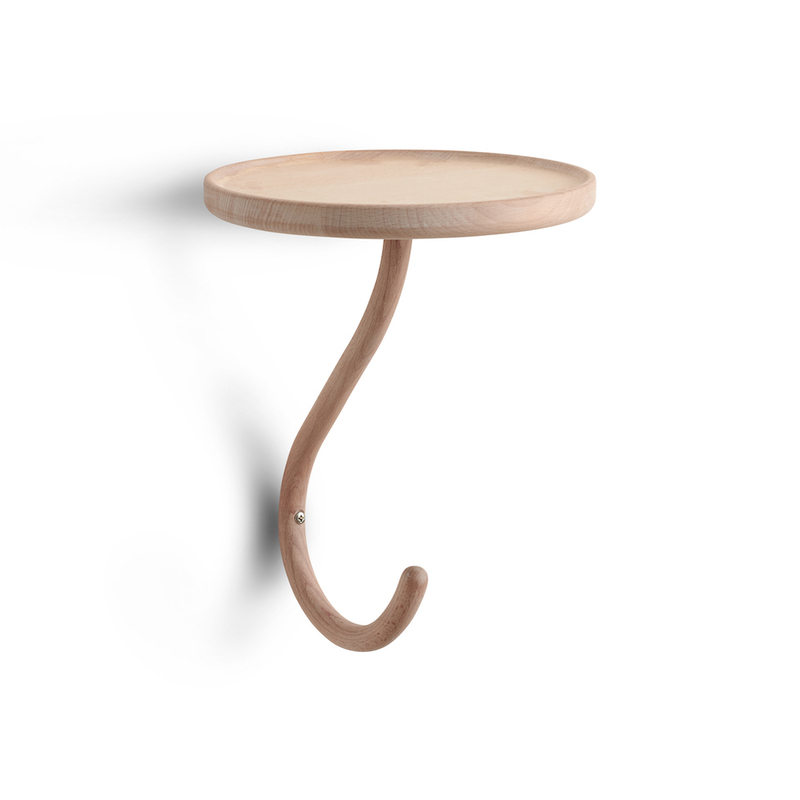 Side table, Hatrack or Valet; Only your imagination will limit the usage of KAPTEN. KAPTEN was immediately awarded with Elle Decoration design award 2019. 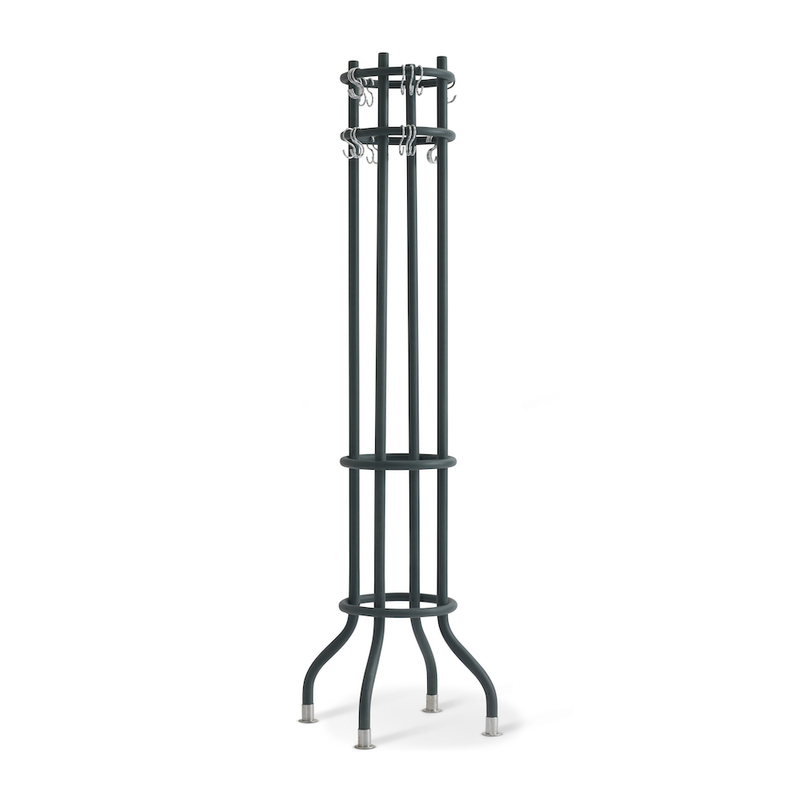 "Must have object"
A sophisticated and elegant Coat hanger inspired by the ancient columns. Designed by Carina Seth Andersson for the re-opening of Stockholm National Museum fall 2018.
created to carry heavy load.